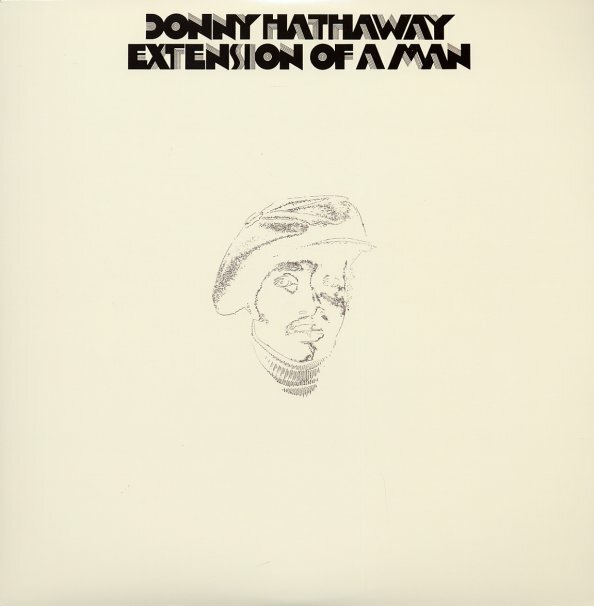 Perhaps Donny Hathaway's greatest album from the 70s, and certainly the one with the most amazing arrangements! The record was Donny's last studio session, and it's got him working at a level that's far advanced from even his groundbreaking earlier work – using complicated rhythms and sophisticated string passages – but also throwing in some killer jazzy bits that make for some of his funkiest work ever! Titles include "The Slums", a funky rollicking tune that is sort of a follow-up to "The Ghetto"; "Valdez In The Country", a totally catchy instrumental with loads of electric piano, and a very Bob James-esque sound; the jaunty "Flying Easy"; and the spiritual soul cuts "Someday We'll All be Free" and "I Love The Lord, He Heard My Cry (parts 1 & 2)". © 1996-2019, Dusty Groove, Inc.